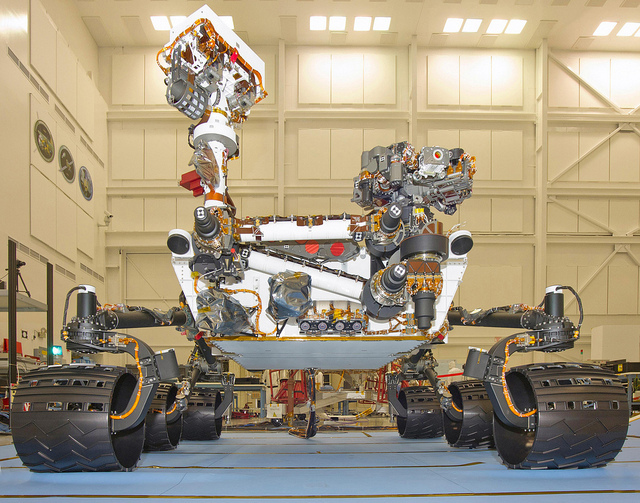 The hottest thing on the Internet, or perhaps in the galaxy, is the NASA team that put the Mars Science Laboratory team that put the Curiosity Rover on Mars. Whether it’s the fact that we’re on Mars in a big way, or that a dude on the team has a rad haircut, people are fascinated. Personally, I’ve found that whomever is running the Curiosity Twitter account is one of the funniest tweeters I’ve ever witnessed. Before you ask your question, brush up on what NASA has done for us lately. Reddit is on a roll with these as of late.